At Imagine Nation, we are passionate about the value of well-planned outdoor spaces. We know that a playground is not “just” a playground. It’s where learning happens. It’s a place where young children learn social skills and act out different life scenarios through pretending. 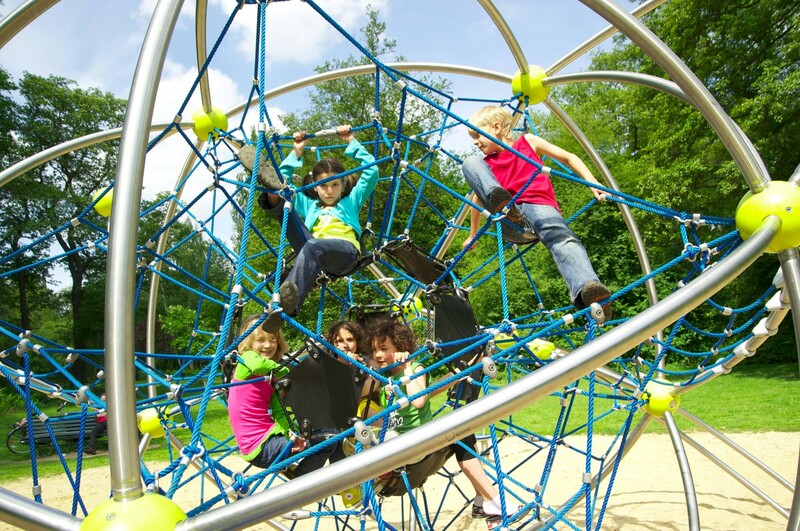 It’s where older children test their physical abilities and practice risk-taking, reasoning and cooperation. It’s where all children can experience free, unstructured play and simply experience the joy of movement. Imagine Nation understands that many of life’s most memorable moments take place in the great outdoors. We know that it’s not “just” a gazebo: It’s that beautiful structure that becomes a favorite spot for proposals or weddings. It’s not “just” a shelter; it’s the perfect location for birthday parties or family reunions. It’s not “just” a waterslide; it’s the destination-of-choice on hot summer days, providing hours of fun and cooling relief from the Midwestern summer heat. We love what we do at Imagine Nation and we believe it’s important. Well-planned outdoor spaces are one of the top “quality-of-life” factors in a community. We know that improving the outdoor space in your area goes a long way towards improving the lives of people within your communities. Our vision is to make Illinois and Iowa a healthier, happier and more social place to live. At Imagine Nation, we care about making and keeping connections, not only with our clients but also with our manufacturers. We have solid, long-standing relationships with the manufacturers we represent. This enables us to provide you the very best products and design assistance available in the industry. With over 30 years of combined experience in planning outdoor spaces, we at Imagine Nation know how to get the job done well—on time and on budget. We offer distinctive products and custom solutions without the overbearing price tag. See what product solutions we offer for your outdoor space.